Akita-Yake-yama volcano is an active stratovolcano in NW Honshu. It is one of several Japanese volcanoes named Yake-yama ("Burning Mountain"). 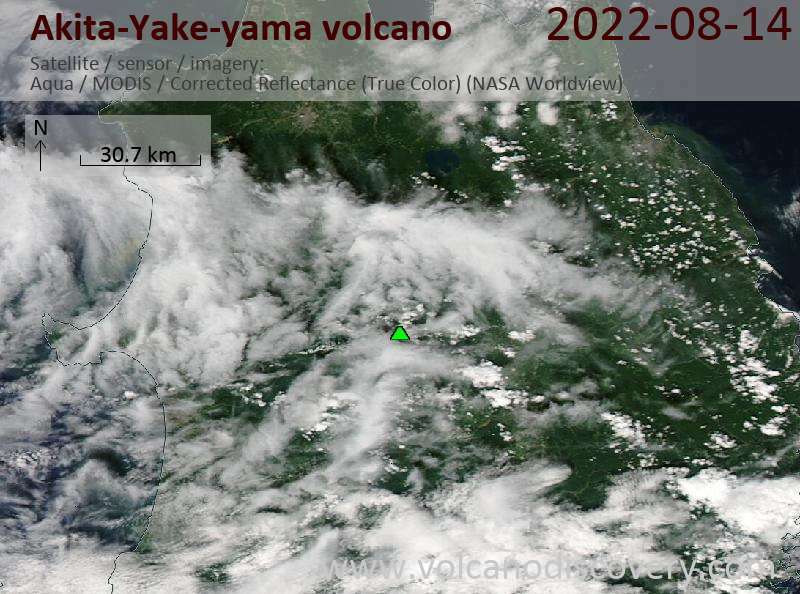 Akita-Yake-yama is the most recently active of a group of overlapping volcanoes immediately west of the Hachimantai volcanic group. Its cone is 7 km wide at the base and contains a 600 m wide summit crater containing a small lava dome, Onigajo. Most of the volcano's frequent eruptions were only phreatic and often ejected mud. The last magmatic eruption was the formation of the Onigajo lava dome in the summit crater about 5000 years ago. There are fumaroles and hot springs around the volcano, including the strongly radioactive Tamagawa spa at the western foot of the volcano. 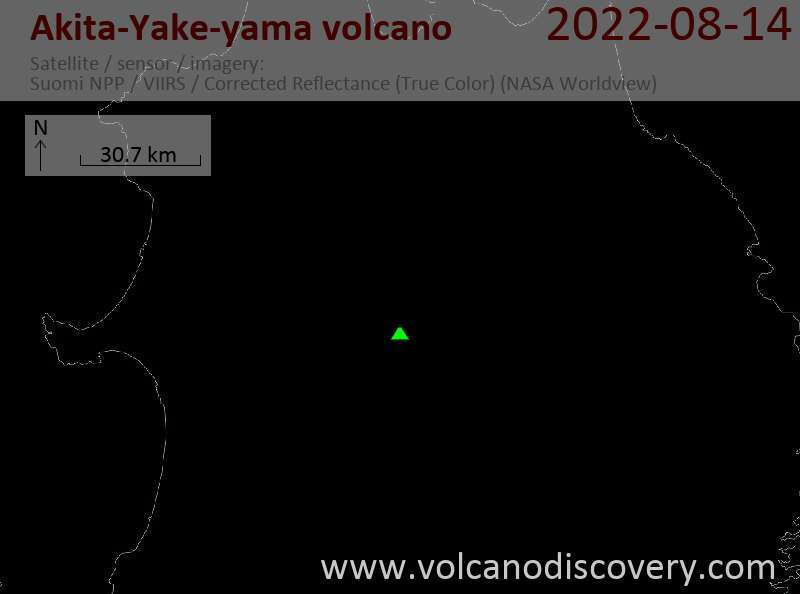 Tsugamori volcano to the east is a stratovolcano of roughly the same height as Yake-yama and has a 2-km-wide crater breached to the NE. The flat-topped parasitic lava dome of Kuroshimori lies 4 km south of Yake-dake.